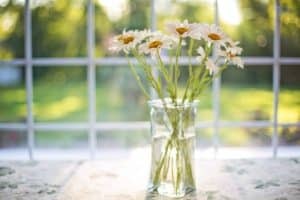 Now that Spring is finally here; it’s time to revitalize your home with Spring decorating ideas. With simple patterns, pastel colors, and floral accents, there are many ways to freshen up your residence. Celebrate winter’s departure and make some changes to your home’s interior for an unexpected lift. One of the easiest ways to change the ambiance of your living room is by replacing the throw pillows. Put away anything with dark colors or heavy fabric. That chenille blanket can go in the closet for a while, too. Choose a light or bright color from your favorite piece of art and use it around the room in pillows, a vase, or other accents. What’s more aromatic than a vase filled with fresh flowers? Why not distribute them throughout your home in small containers with just a stem or three? Use fun and unusual bottles, jugs, bowls, vessels, etc., in each room. Put them on shelves, side tables, on top of bookcases, and in other unexpected places. The fragrance throughout the house will be entrancing. Remove extra books out of the bookcase, unclutter the top of your desk, clear off counters, side tables, and nightstands. Clean the fireplace and fill it with candles. Take down half of what is displayed on the mantle. More visual space and less clutter feel serene and effortless. 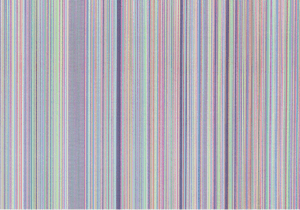 Used in a new and fresh way, wallpaper is “in” again! Hang it on just one wall as a focal point instead of around the entire room; choose a simple pattern with only two or three colors. Try something geometric. Take down your heavy damask curtains and either leave your windows bare or use simple, dreamy and romantic sheers. Make your landscape the focal point of your windows and add big, colorful flower pots outside each one. Think warm breezes, swaying palm trees, and sandy beaches. Switch out your wool rug for sisal, your mahogany side table for bamboo, and your dark paintings for watercolors of exotic flowering plants. Add a big seashell on the coffee table, and a book about the Caribbean and you’re practically there! Whenever you can add a touch of green, do it! Throw pillows, artwork, a re-upholstered footstool or small chair will add a fresh feel to any room. Consider layering a cotton throw over the headboard in your master bedroom to break up the dark wood. Or how about a live green plant on the dresser? Now is the perfect time to trade in that heavy down comforter for a lightweight spread. Choose a pale blue, pink, tan, or crisp white to brighten the atmosphere of the room. Keep it serene with pretty, floral throw pillows as the final touch. One of the fastest ways to change a room’s entire décor is with slipcovers. Cover that navy-blue couch or dark brown chairs with white, tan, or any light color. Your room will feel instantly brighter. And since they’re just slipcovers, you can always change it back. Decorating for spring is a wonderful way to banish the winter blahs and greet the season. 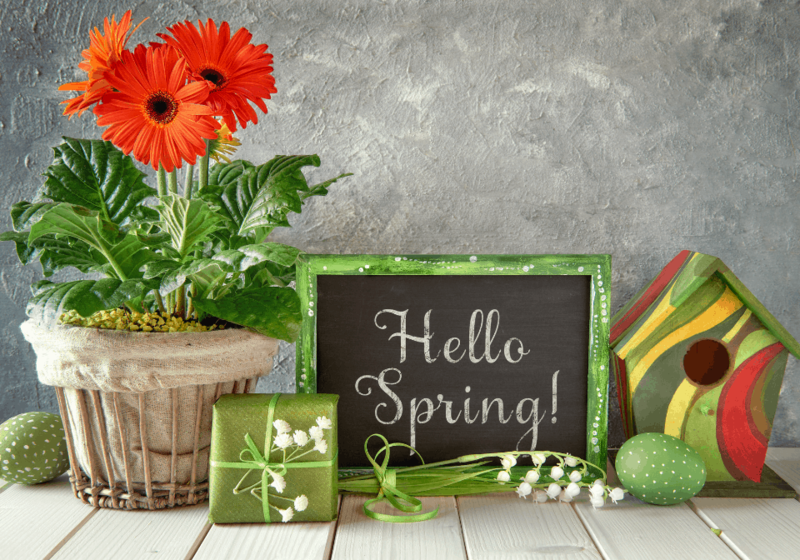 At Cobblestone Builders, we love to decorate our models for spring. Give us a call to set up a private tour. We would love to show you around. Cobblestone Builders is one of Wisconsin’s premier home builders and community developers. Contact Cobblestone today!